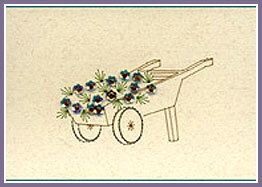 Sequin Flowers fill this sweet little Wooden Barrow. 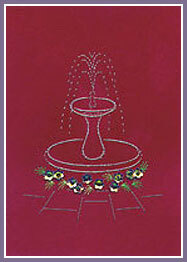 A dainty splash - floral sequins surround the base of the Fountain. 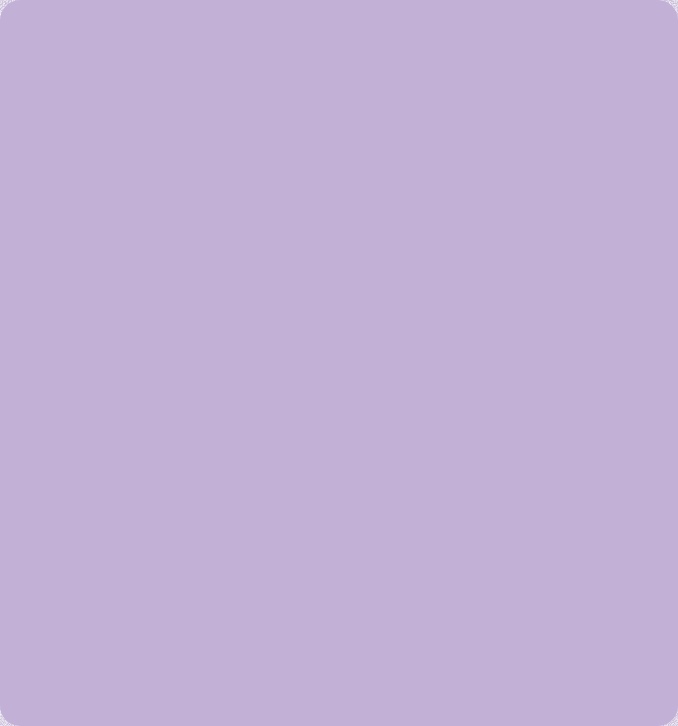 Metallic Threads - this Design does need a darker card for the water to show up unless you use Silver Metallic.